All credit for the tradition of gift-giving at Christmas should probably go to the three Magi, or the Wise Men, who brought the Christ child gifts of gold, frankincense, and myrrh. 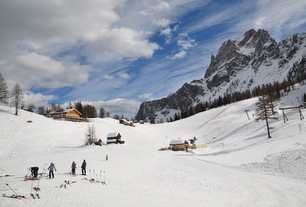 In the spirit of those kings from the Far East we would like to recommend three great vacation experiences in Italy. There are so many great reasons to love Christmas time in Italy. Italy is a country full of celebrations, from the joyful anticipation of the Advent season in the weeks leading up to the revelry and feasting of Christmas day. You’ll see that we place more emphasis on connecting with family and friends, enjoying Italian Christmas traditions big and small that contribute to a Buon Natale. The magi brought gold for the baby Jesus, a gift fit for a king. Where else but rome could we suggest you seek gold? Known as the eternal city, Rome is a bustling place over the holiday season. We would recommend our Super Saver Grand Tour of Rome, which explores the history of the golden age of Ancient Rome as well as the secrets of the priceless Vatican and Sistine Chapel. You’ll enjoy VIP treatment as you skip the line to tour the Colosseum, Palatine Hill, and Constantine’s Arch. During the day you’ll also visit the famous Trevi Fountain, Spanish Steps, and Pantheon. In a comfortable mini-van you’ll see the sites of Central Rome. 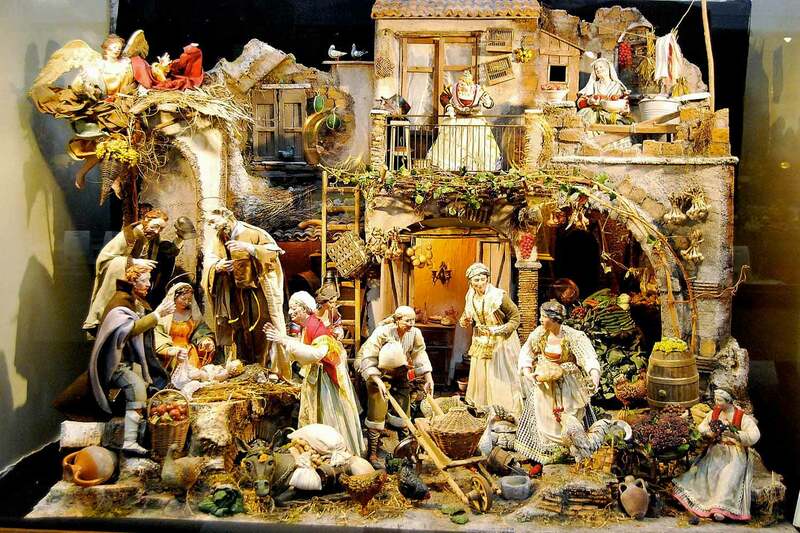 All around Rome at Christmas you’ll see nativity displays, made famous by Italy’s own St. Francis of Assisi, and enjoy the rich treats of the festive season like the light fruit bread called Panettone. Don’t expect a seat inside for midnight Mass at the Vatican (those are booked for pilgrims months in advance), but you can join the throngs of people outside in St. Peter’s Square to watch the service on a massive screen. 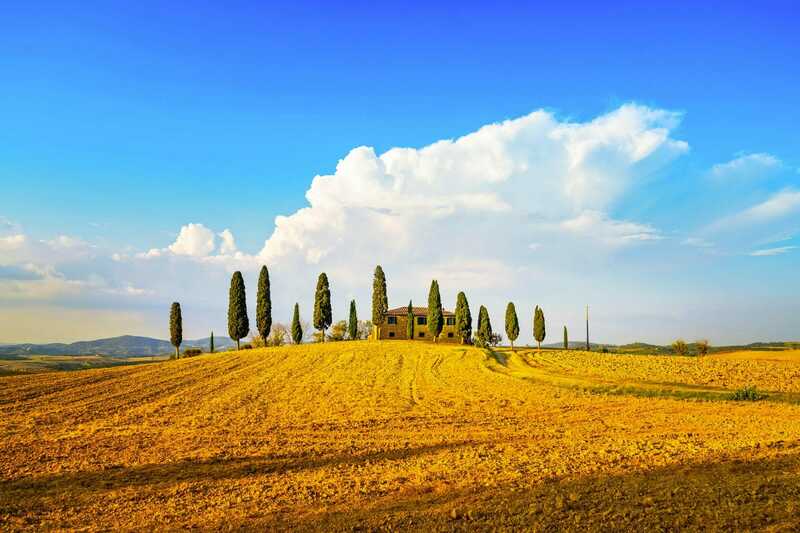 Our Small Group Day Tour to Tuscany departs from Rome and winds at an unhurried pace through Montalcino, Montalcino, Montepulciano, Pienza, and the Brunello wine region. Along the way you have the opportunity to indulge your senses in fine Italian cuisine as well as wine tastings as well as poke around the shops and historical sites of these ancient hill towns. The king who presented myrrh, the anointing oil with a bitter perfume, foreshadowed the death of the newborn Messiah. Pondering earthly mortality is a weighty thought during the festive season but our Original Venice Ghosts and Legends Walking Tours offer a night of well spun tales of this ancient city’s past. Stories of romance and intrigue reveal the secrets of the ghosts of Venice, all while the small group walks through the quiet streets and cemeteries. Our knowledgeable and entertaining expert tour guides have created a most memorable history lesson for the city of canals. Remember as well that Christmas in Italy does not end on December 25th! The festive season runs to the Twelfth Day of Christmas, the Feast of the Epiphany in early January that marks the visit of the Three Magi so long ago. On January 5th, the Eve of the Epiphany, a crone called La Bafana travels around Italy to leave treats for well behaved children and coal for the naughty ones as she searches for the baby Jesus. Ready to experience a Buon Natale in Italy? 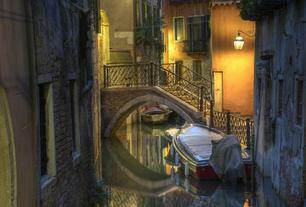 Visit Avventure Bellissime online for help designing your Italy vacation packages.